Los Angeles based alt-indie-electro band Standing Shadows combine infectious guitar melodies and soundscapes, vintage synth tones and warbles, driving percussive beats, and the intimately emotional vocals…ranging from uber-chill heroin whispers, to heart-pumping, sweat-soaking screams. With their new remix EP for One Way Ride, Standing Shadows are making their way to Austin, TX to put on a energetic set at SXSW in the Spring. The emerging indie synth-pop band Tic Tic Boom! is the creative convergence of Mike DeLay and Leilani Francisco. 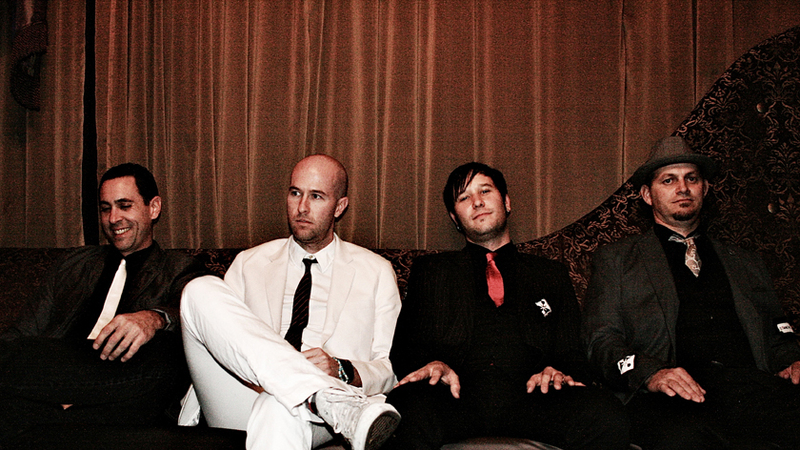 With music that has been referred to as “electro-pop-tacular”, the band strives to make anthemic soundscapes containing elements drawn from indie rock, new wave and punk. This March Tic Tic Boom! will be headed to their first SXSW in Austin, TX to perform at several unofficial parties and will be touring through Arizona in April. Indie-pop singer/songwritter Alex Winston from Detroit has been breaking onto the music scene with endless touring, and soon off to London. With infectiously catchy melodies, Alex Winston’s sister wife is breaking its way into the college radio market. Playing almost three shows at this years SXSW festival be sure to catch her.